Thank you!! Finally: Resolve, Commitment, Peace. This holiday, take action through resolve and commitment.  “Peace cannot be kept by force; it can only be achieved by understanding.” - Albert Einstein. While we know that it can feel impossible to imagine a time when stories of gun violence won’t inundate our news feed, every little step builds the bridge to peace waiting on the other side. The more tragedies we hear, the more our hearts physically ache, and the more we ask ourselves, “How do we stop this?” If we allow ourselves to become numb every time another story of gun related bloodshed appears, we’re doing a great disservice to our children, our loved ones, and ourselves. Hope alone won’t get us there, but hope through action will. It seems common sense gun laws are just that - common sense. It would also seem that as a result of it being common sense, the loss of these innocent children would have caused an immediate unification of all on the gun debate subject - handshakes, agreement, and moving on as a united front to better America. As shocking and disheartening as it was, following the Sandy Hook shooting, gun reform was shot down. As seen in this PBS article from 2013, the NRA still managed to have a choke-hold on politicians and what seemed like a no-brainer managed to be deterred. It seemed an uphill battle just one year after Sandy Hook; nothing seemed to make sense, let alone common sense. But where there’s hope, there’s momentum. We were optimistic, we were hopeful. But mass shootings continued, and while some laws seemed to change from state to state for the positive, things in our government took a drastic turn a few years later - one that none of us hopeful common sense gun law folks ever saw this coming: a new president who had a relationship and loyal supporter ($30M in support to be exact) in Wayne LaPierre of the NRA. For many of us it felt like all hope was lost. All the work that had been done since that awful day in December 2012 was going to be undone. But let this not allow us to falter. Now is the time more than ever to commit to resolving this issue, no matter how big the mountain may seem. All hope is definitely not lost. Look at the momentum gained when people come together with understanding and support as we’ve seen in recent months with the upheaval of men in power with predatory intent. So much can still be resolved when there is hope with action. Here are some simple things you can do today, Christmas Day, to better our future and make America’s children and people safe again. Perhaps we can all take action as a gift to ourselves, since there is no better gift than the act itself of giving. 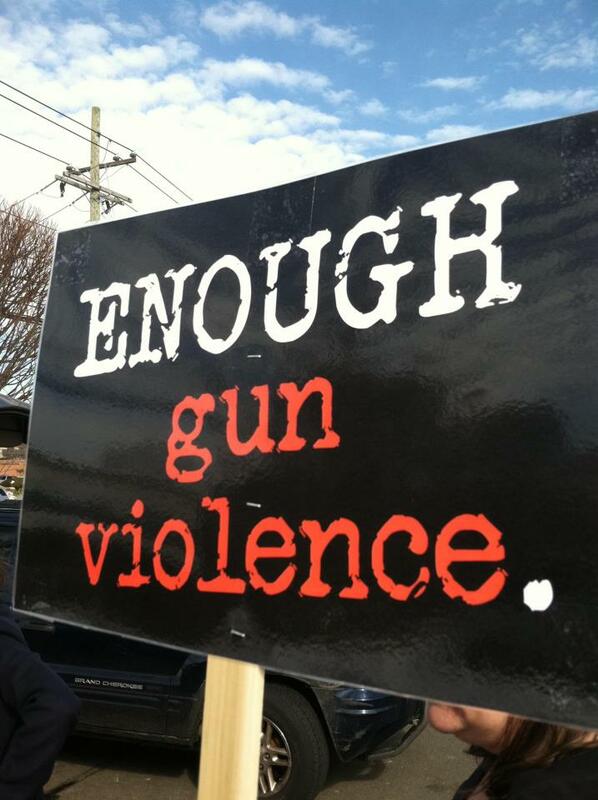 Donate to one of these 6 amazing gun violence prevention organizations. Use this easy one-click tool to write your representatives in support of the CDC’s research for gun safety and gun violence prevention. Donate to Sandy Hook Promise and participate in, and share with your children’s school & staff, their "Know the Signs" programs. Join the peace making movement. And on this day of joy and hope, I leave you with this: May you make a positive difference in someone’s life that could cause a ripple effect of good across a nation. Good change always starts with one person, let it start with you. Let the voices of Sandy Hook’s children be heard and honored through you. "Every day we do things, we are things, that have to do with peace. If we are aware of our life, our way of looking at things, we will know how to make peace right in the moment we are alive." From our families to yours, have a Peaceful Holiday. Thank you for being a part of our # 12DaysOfAction event, and for taking the time to commit yourself to preventing gun violence. 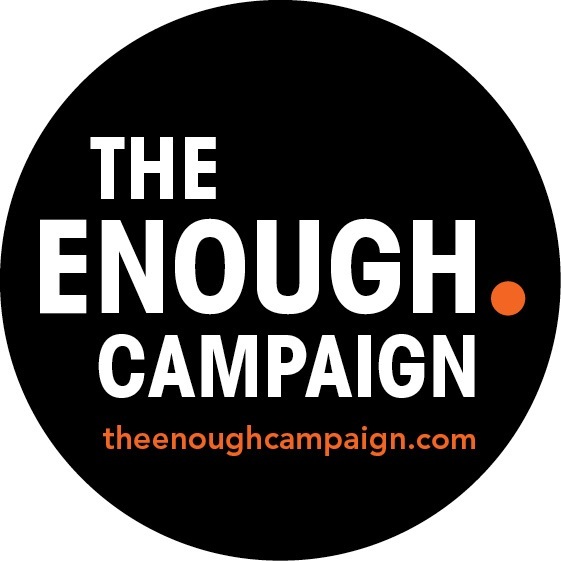 You can view past action alerts on facebook.com/TheEnoughCampaign , on Twitter @EnoughCampaign1 , and posted on our website, www.theENOUGHcampaign.com .